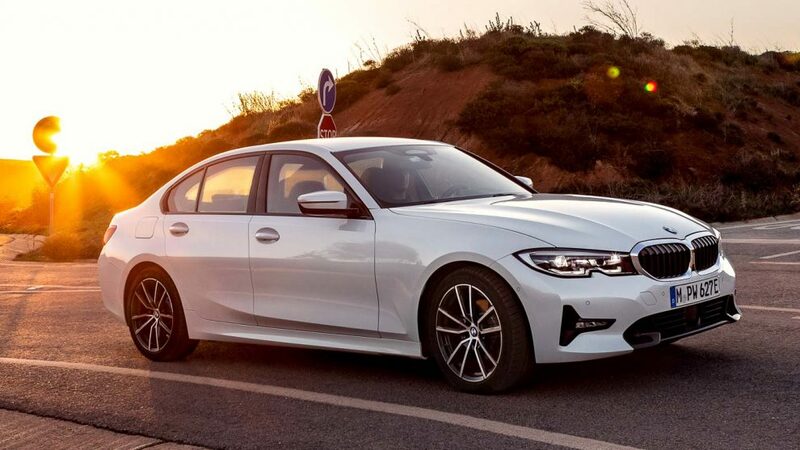 The F30 BMW 330e is a common sight on Malaysian roads thanks to its electrifying performance and abundance of features at an extremely attractive price point for buyers in that segment. 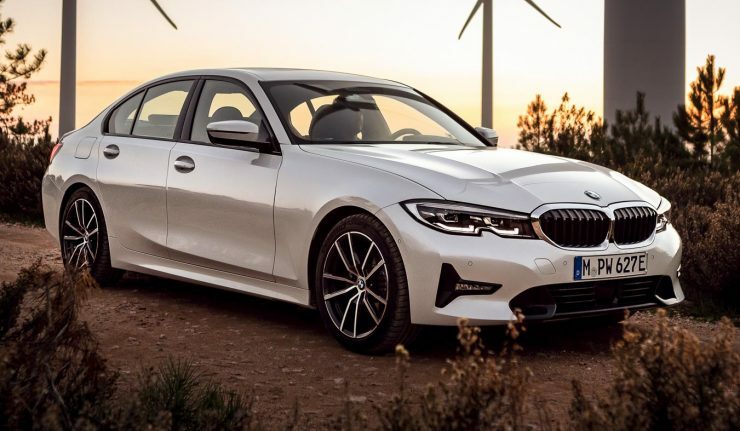 So much so that the outgoing plug-in hybrid (PHEV) 3 Series variant contributes to BMW Group Malaysia’s position as the 5th largest market in the world for BMW Hybrid vehicles. 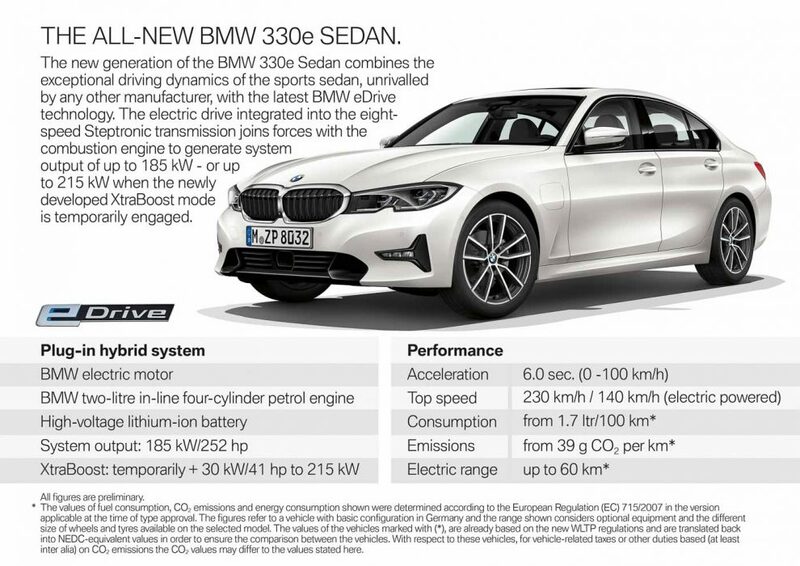 The newly released G20 330e encompasses all the qualities of the previous generation model and made better with improvements to the eDrive PHEV system for longer pure electric range, sportier transmission mapping as well as increased maximum combined output with the new XtraBoost function. Most importantly, boot space has increased to 375 litres, 5 litres more than the old model variant! 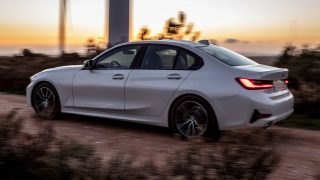 In the latest eDrive system, it still adopts a B48 2.0-litre four-cylinder turbo petrol with 184 hp supplemented by an electric motor that generates a continuous output of 50 kW (68 hp). 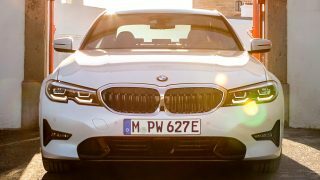 Although the electric motor has a lower continuous output, BMW has added a new XtraBoost function that temporarily boosts the electric motor’s output to 80 kW (109 hp) while the vehicle is in Sport mode or having the gear lever in M/S position. 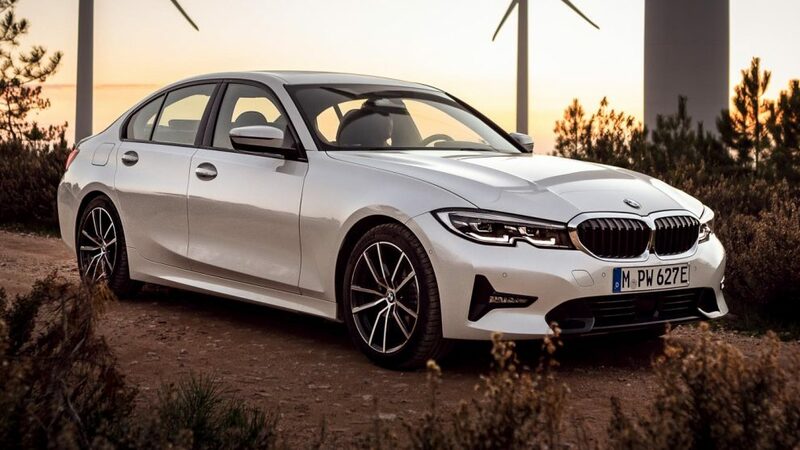 Together, the eDrive system gives the 330e a combined system output of 252 hp and 420 Nm, allowing the PHEV sedan to sprint from 0 to 100 km/h in 6.0 seconds flat, beating the old model by 0.1 seconds. 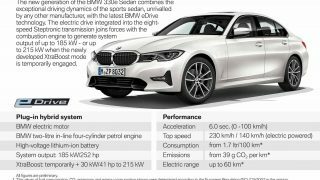 The new car also commands a higher top speed at 230 km/h, up 5 km/h from before. A new innovation on the eDrive system that will get the enthusiast driver’s excited is a new shifting programme for the ZF-sourced eight-speed automatic transmission that promises a sporty driving experience, complete with brake downshifts – a first for a BMW hybrid model. 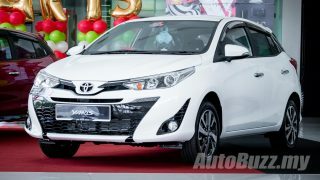 The transmission is also tuned to match the XtraBoost for a more intense acceleration experience. Located under the rear seats is a larger 12.0 kWh lithium-ion battery pack that allows the 330e sedan to boast a pure electric driving range of up to 60 km – 50 per cent more than the old model. 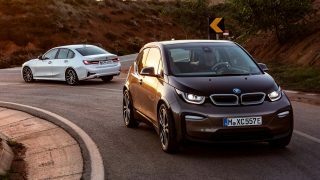 Top speed in MAX eDRIVE pure electric driving mode has also been increased to 140 km/h compared to 120 km/h previously. Fuel consumption rating has also dropped to 1.7L/100 km and emits 39 g of CO2 per km. Available with all the trim lines on a standard G20 3 Series – Advantage, Sport Line, Luxury Line and M Sport, the 330e looks no different from its other siblings. 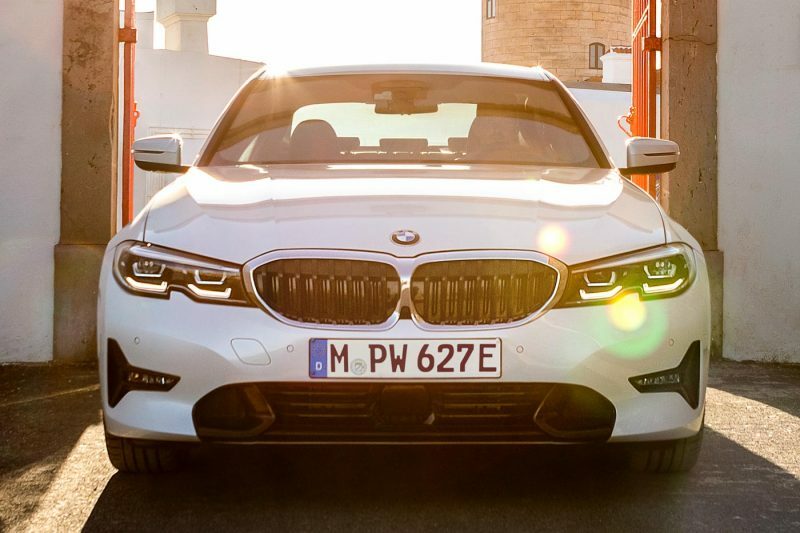 With the eDrive badge on the C-pillar gone, the only way you can tell this high-voltage Beemer is through the charging flap cutouts on the front fender. 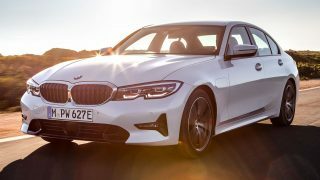 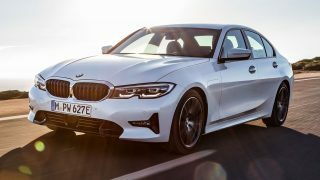 The new G20 BMW 330e will be available for orders in 2019 onwards alongside the rest of the G20 range. 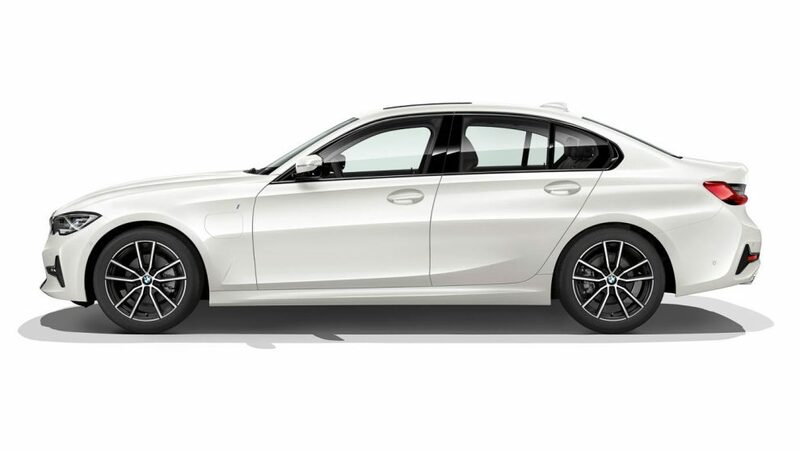 To date available variants of the G20 BMW 3 Series include 320i, 330i, M340i, 330e, 318d, 320d and 330d.